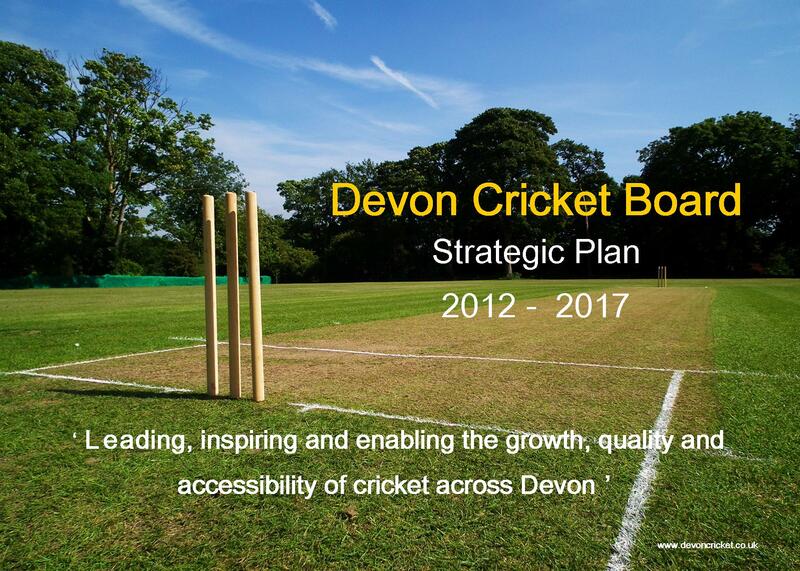 This Development Plan sets out the Devon Cricket Board’s development framework for the period between March 2012 and September 2017. The Plan outlines clear objectives and priorities. 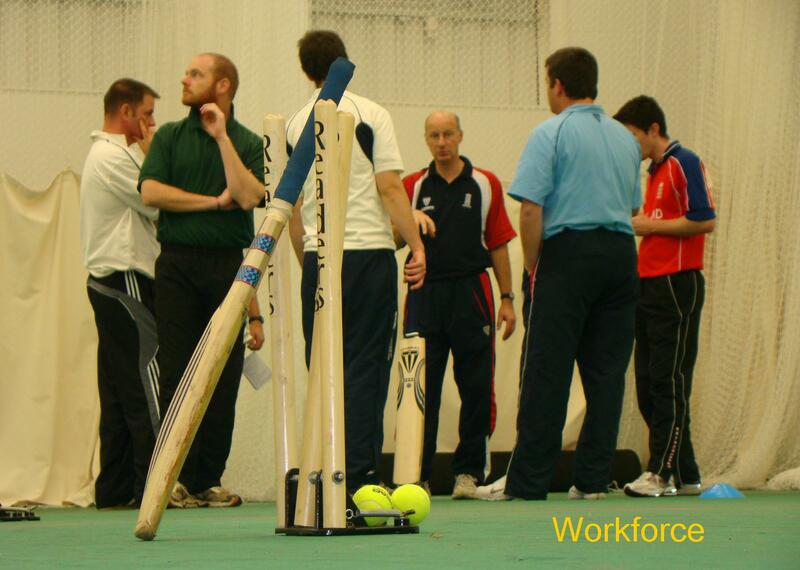 It identifies clubs and organisations that will form the foundation of development activity and the responsible organisations for resourcing and managing the process. Progress is measured against performance indicators and in line with ECB National Minimum Standards. 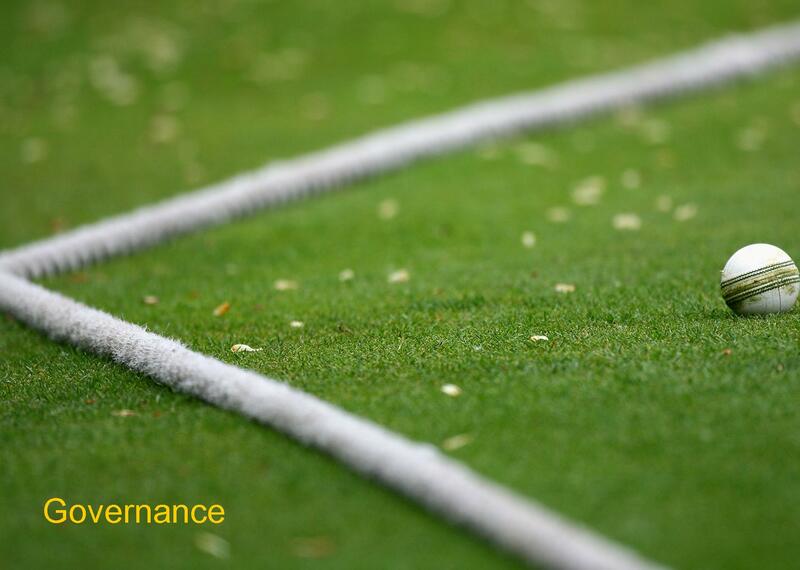 The Development Plan will give local meaning to the England and Wales Cricket Board’s National Strategy ‘Grounds to Play’. 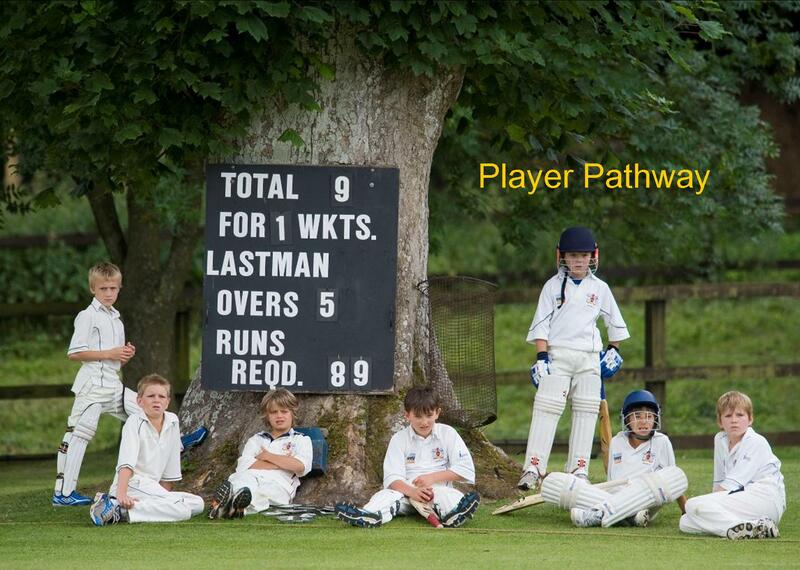 Contact info@devoncricket.co.uk for a paper copy.